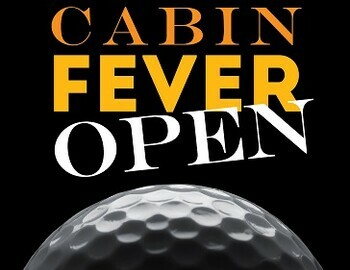 The 2016 Cabin Fever Open is set! Join us Sunday February 21st for some fun! 4 Person Scramble 9:15am Shotgun Start includes Golf, Lunch, Prizes and Skins!